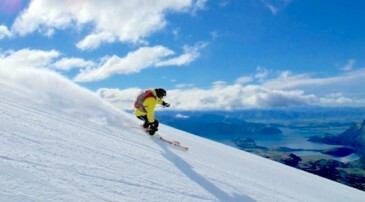 Wanaka is a wonderland right now! 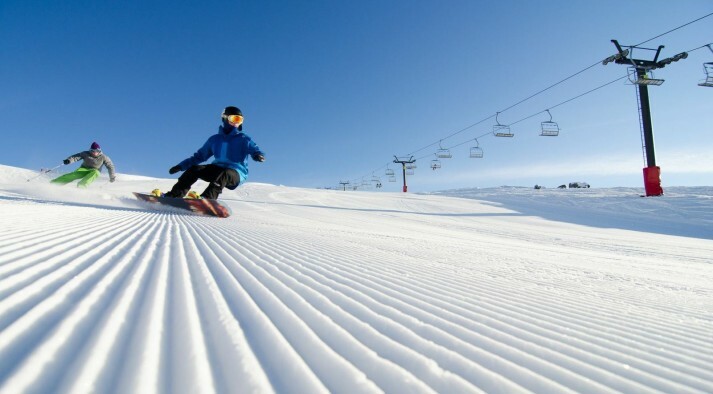 The local ski resorts are in immaculate condition, with snow covering just about everything! 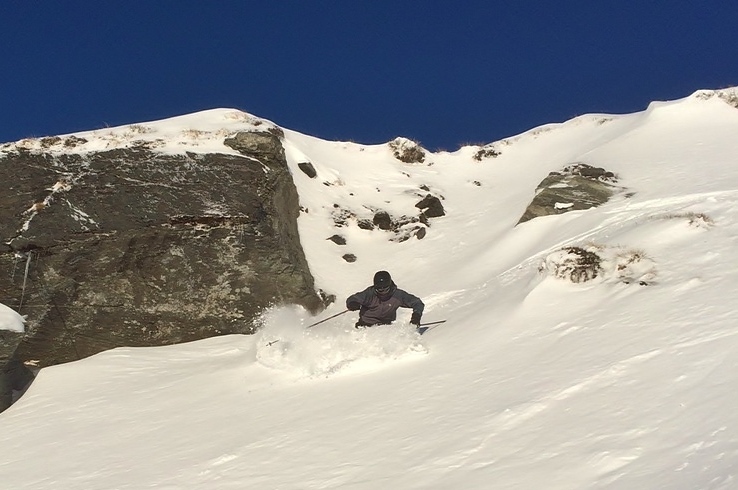 Treble Cone is wall to wall covered in the white stuff, boasting a massive 2.25 meters of snow in the saddle basin! 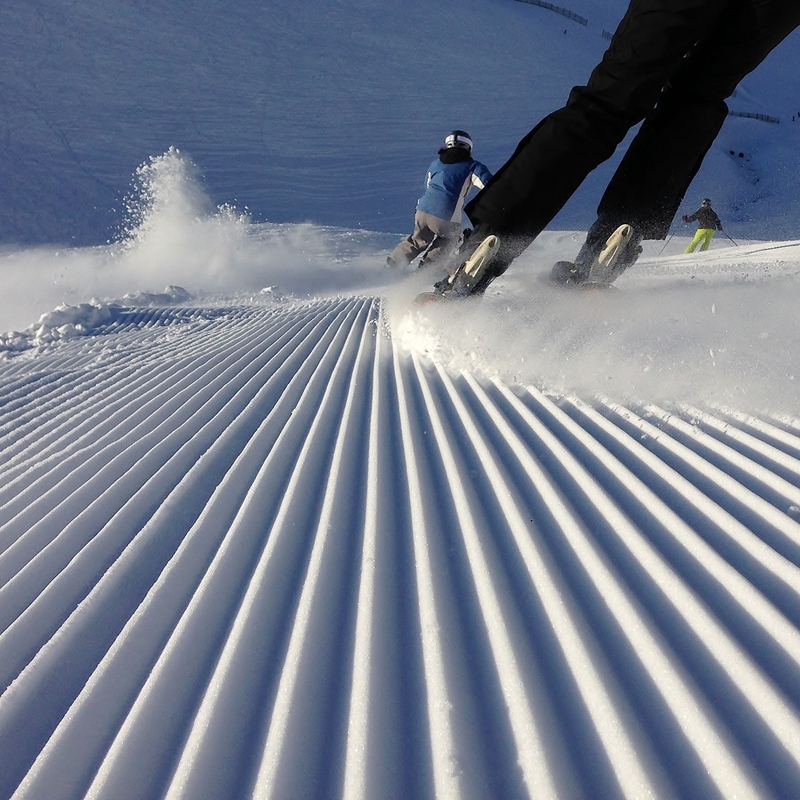 Their grooming has been super, and their off piste skiing and riding epic! Cardrona is bragging about their 2.6 meters on the upper mountain, which means all you can see is snow - opening up terrain in every direction you look! Lets not forgot are friendly neighbor Ohau who have 1 meter on their upper field, making hiking the peak and ridgeline a must! 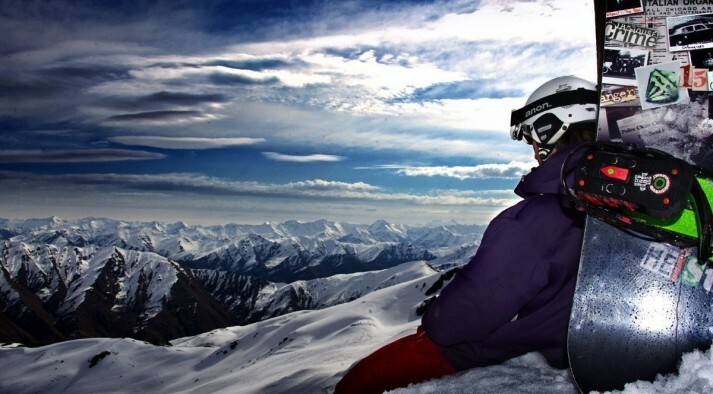 Skiing and snowboarding aids creative thinking - I am pretty sure some of the world's best ideas where thought of on the chair lift! 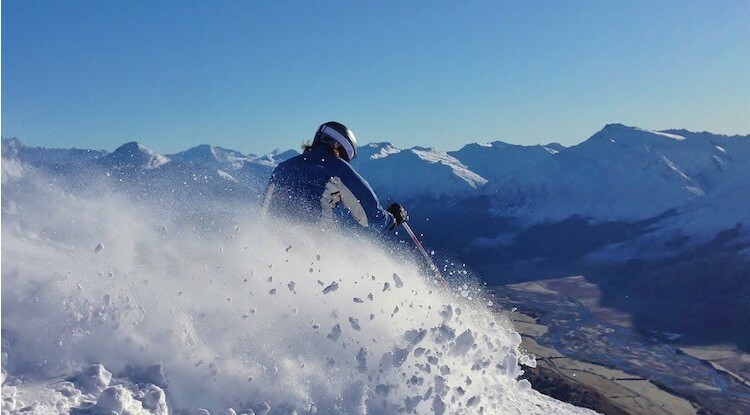 If you are keen to out the goodness that is Wanaka, we still have a handful of spaces left on both our Wanaka Ski and Snowboard Package tours arriving either the 8th or the 22nd of August, each tour stays and skis or boards for a whole week. What's stopping you? 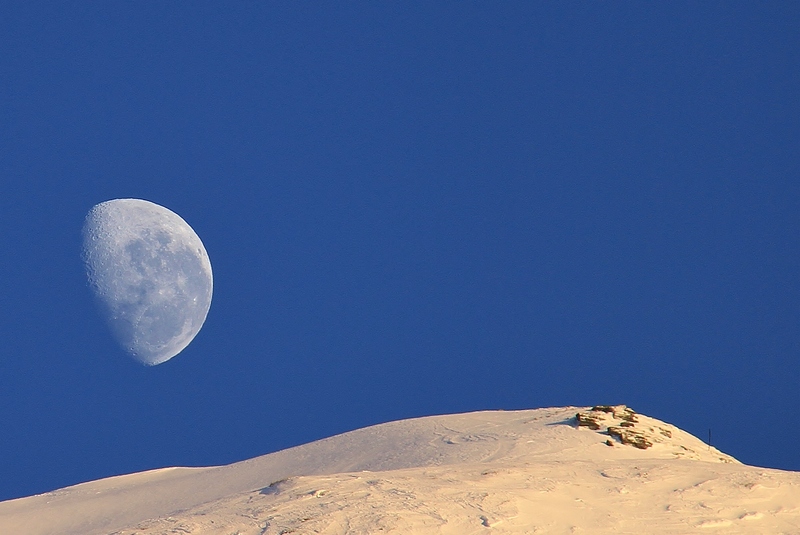 Wanaka awaits you!